Aberystwyth : Paper Press Print has now also been accepted into the print collections of the University of Arizona Museum of Art in Tucson Arizona. Opening night Friday 6th October 6pm. 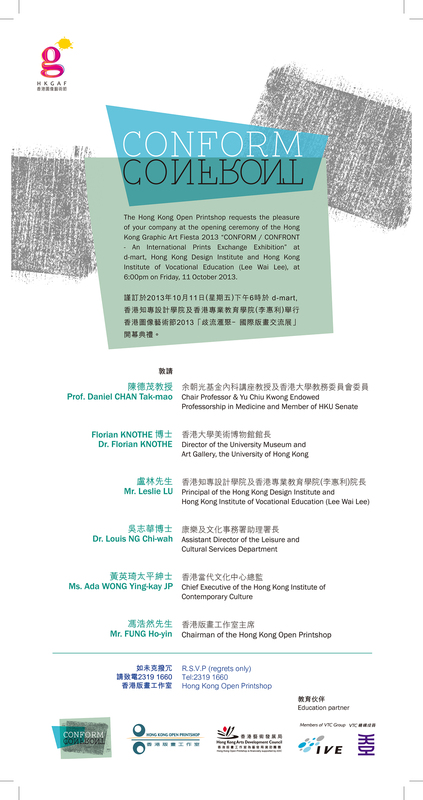 The exhibition runs from 9rd October until 3rd November 2013. 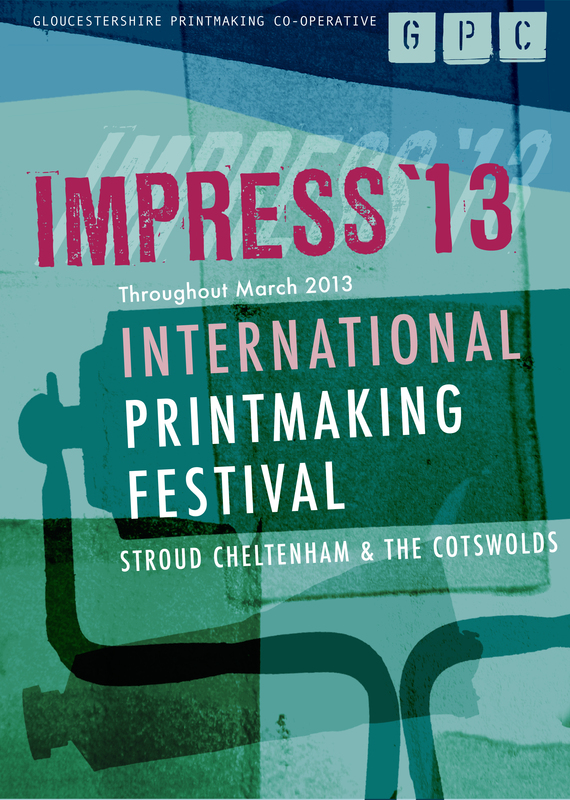 The print portfolio Aberystwyth : Paper Press Print will be showing. For more information click here. A framed set of the print portfolio Collaborations : Aberystwyth Paper Press Print will be on show at Oriel Nyw / Gas Gallery in Aberystwyth from Friday 11th October to 12th November. This is an exciting new gallery for mid-Wales, for more information click here and to see the gallery go to their website, Oriel Nwy / Gas Gallery. 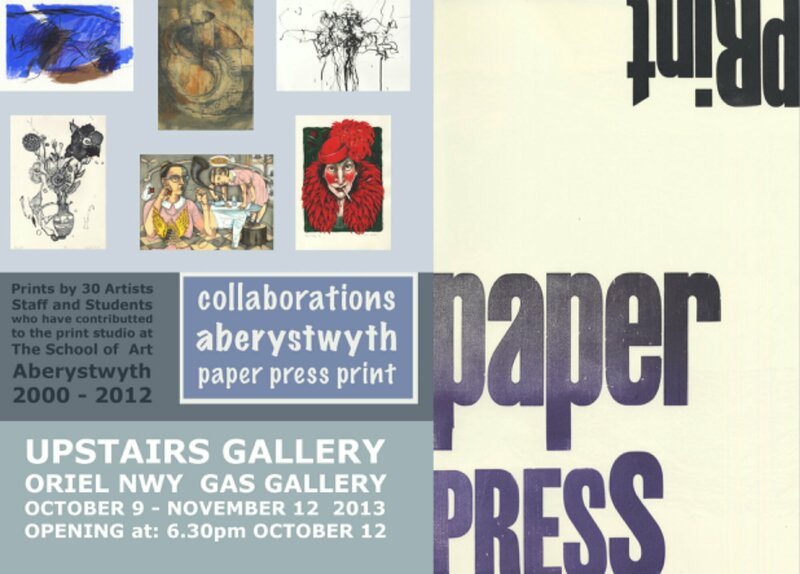 Aberystwyth : Paper Press Print has been accepted into the print collections of the Victoria and Albert Museum. 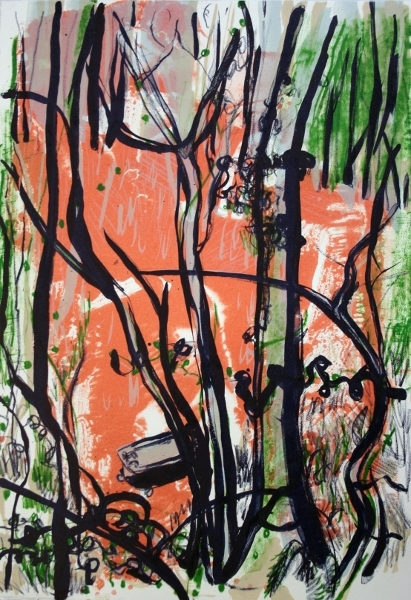 It has also been accepted into the University of Wales Art Collections where research is an important aspect of their activities, with emphasis particularly upon the history of graphic art, the development of new processes in etching, lithography and relief printing. The University of Wales Collection currently has an archive of over 10,000 prints, drawings and photographs and the galleries regularly host both touring and in-house curated shows of historical and contemporary prints by leading practitioners of national and international repute. This is very exciting and prestigious and allows me to now have the heading of ‘Public Collections‘ on my artist’s biography.